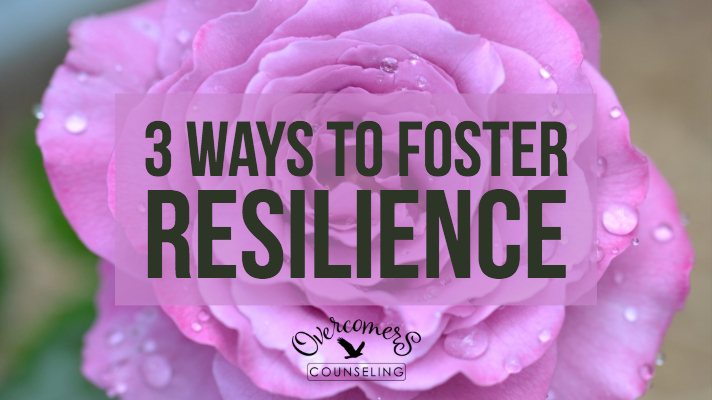 Whether we are going through a chronic illness, dealing with financial problems or dealing with a disability, we each possess the key to resilience and happiness in the midst of adversity. We are able to thing thoughts and rehearse words to find strength and courage in the worst circumstances. 1: a doctrine that this world is the best possible world." I often talk to clients about creating a fence for their thoughts. Based on this definition, the optimistic individual creates a thought fence that allows him or her to ignore negative evidence and get encouragement from positive influences. Cognitive Behavioral Therapy (CBT) is a type of counseling therapy in which the therapist works with the client to modify his or her beliefs about their situation to change the way they react and respond to events and circumstances. Using cognitive behavioral therapy (CBT) I assist the individual by disputing negative thoughts and perceptions. I teach them to recognize faulty thought patterns and help them develop a more healthy outlook on their situation. helping the subject change their thoughts to productive, positive cognitions. Anyone who worried in the past about a situation understands the concept of meditation. When we meditate on something, we examine it closely and rehearse it mentally and focus on its various angles and components. In Isaiah 40:31 we see the role of waiting on the Lord and meditating to receive strength and direction. ”They that wait upon the Lord shall renew their strength. they shall mount up with wings as eagles;They shall run and not be weary; they shall walk and not faint." In Joshua 1:8 we see the role of speaking scripture and meditating on God’s word. When I look back on my experience of childhood brain cancer, I realize that my thoughts played an important role in overcoming my diagnosis. I also remember listening to hours of healing scriptures. I believe this played an important role in overcoming what the doctors called “terminal cancer”. God hasn’t given us a spirit of fear, but of power, love and a sound mind. 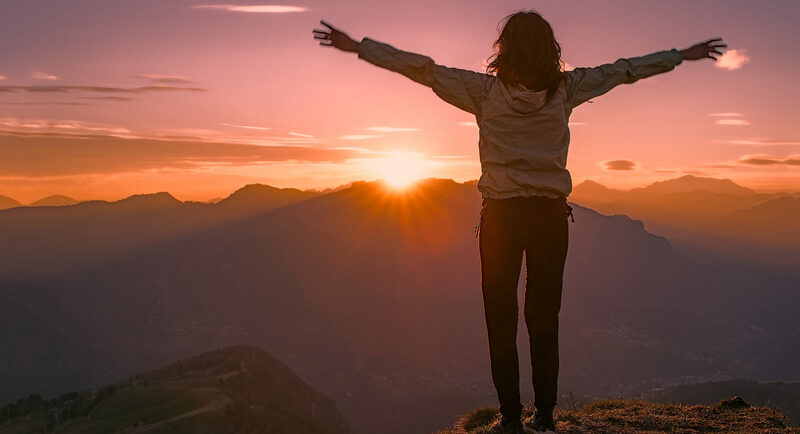 For a psychologically proven and more secular approach, one can look to the concepts of Imagery and Mindfulness to gain a sense of peace in the middle of adversity. Yoga often incorporates these concepts to improve the person's state of mind. These techniques can be taught during therapy or found through books or online resources. Examples of these techniques include Progressive Muscle Relaxation (PMR), Deep Breathing and Guided Imagery. Face scary situations by thinking positive thoughts.